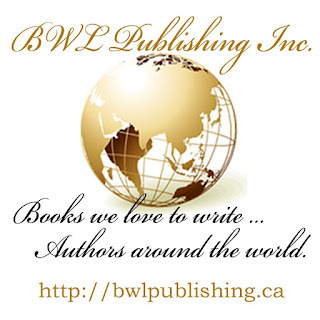 Most authors use third or first person Point of View in their books these days. These seem to be the preferred views by editors. I’m not sure how other authors decide which route to take, but as far as I am concerned it’s usually chosen for me by my characters. Most of my books are written in third person. In Leah in Love, Leah told me firmly that it was her story and she would tell it in her own inimitable way, and that was the most fun to write as I just went where she led. And boy did she lead me on a merry chase. 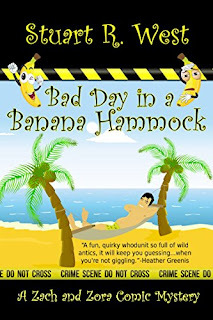 My current book began life as third person POV but when I reached about page 70 it hit me that it just wasn’t working and so it became changed to first person POV. Another case of the character telling me she wished to tell it as it happened. First Person: When “I” am telling the story, relating my experiences, feelings, and no one else’s. Second Person: The story is told to you. This one is uncommon in fiction. Third Person—limited: Common in commercial fiction, where the character/s relate their experiences. This one creates hurdles for writers (myself included) as we can easily be accused of head-hopping by critics who despise such chopping and changing. A fault I had to overcome early on, as I tended to jump from one character to another. Third Person—omniscient: Still about “he” or “she” where the narrator can delve into all the character’s thoughts. One of my first literary favourites was Wuthering Heights. I must have raved on about it at my place of work because one Christmas the lovely woman in charge of our workroom gave me a beautiful bound and boxed copy, which I still treasure. The edition of the book I possess was published in 1953. I have trouble reading it now as the print is so small that I need a magnifying glass. I had no idea about point of view in those days and just enjoyed the story as told by two of the characters. 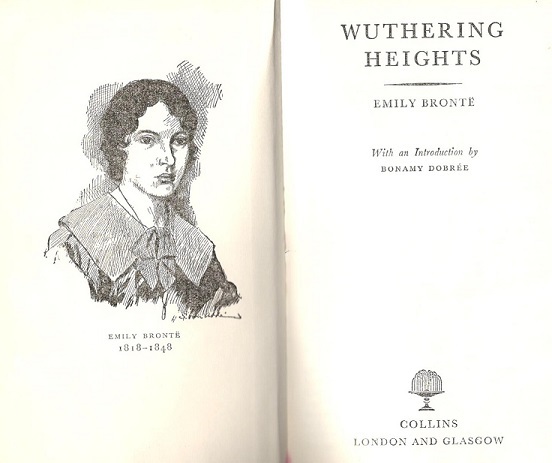 We never got into either Cathy or Heathcliff’s head and I later came to realise how special this was, considering it was the only full-length novel written by Emily, who for most part led a sheltered and secluded life. Sadly, she never lived to hold her published book in her hands, as she died in the winter of 1848 of tuberculosis, a disease that had already taken her sisters Maria and Elizabeth and would later take Anne. In Bonamy Dobrée’s introduction, he calls the book ‘Sheer creative genius’. There have been a few movie adaptations of Wuthering Heights and I saw one of the originals in my youth that starred Sir Laurence Olivier as the tragic Heathcliff and Merle Oberon as Cathy. Despite the story being told by Mr. Lockwood the new tenant at The Grange and taken up by the all-seeing servant Nelly, it was so magnificently written that we know the feelings of every character without going into their point of view. I doubt very much if I could achieve anything remotely as creatively special as this.